It's all about the view! Light, bright and open this beautiful Bellavista unit in the sought after Gulf Harbour Yacht & CC is a comfortable and relaxing place to call home. Large floor to ceiling window brings in sunshine and gorgeous views surrounding this 2BR/2BA Unit plus den. Fresh and updated with granite in kitchen and baths as well stainless steel appliances. Access your lanai from the living area or master bedroom, relax and take in the tranquil views day and night. MBR also features walk in closet, large soaking tub, updated fixtures, tile and new frame less glass shower door. Neutral, clean pallet ready for your décor. There's plenty of space for everyone, with over 1400 square feet of living area. Outside you'll find a large storage room conveniently just steps away. 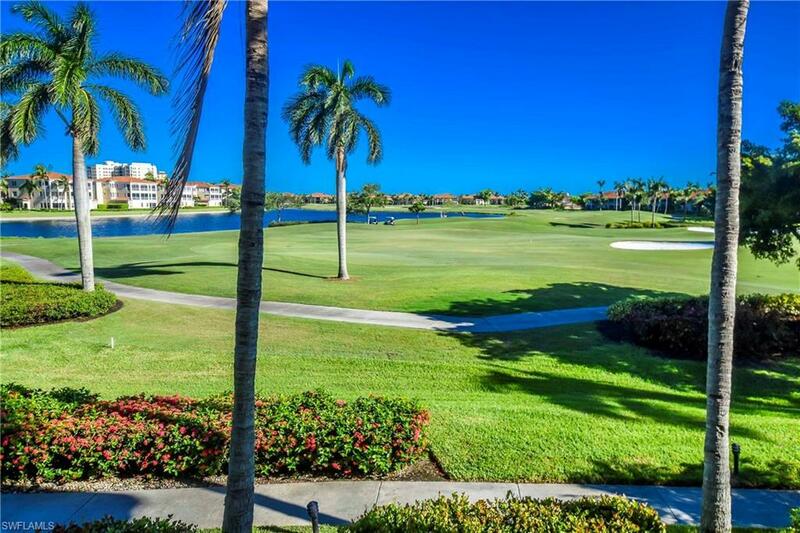 Waterfront Community Conveniently located close to international airports, Sanibel Island and Fort Myers Beach. Gulf Harbour is membership optional community.